Date/Time - 3, 9 & 10 Apr (Saturday/Sunday), 7.30 p.m. 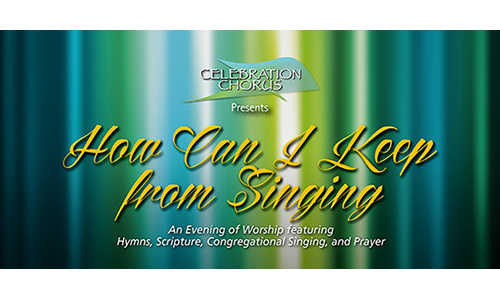 Description - Join Celebration Chorus in an evening of worship featuring hymns, Scripture, congregational singing, and prayer. The organist will be Dr Evelyn Lim, the conductor will be Tom Anderson and the pianist, Yuko Kamimoto. 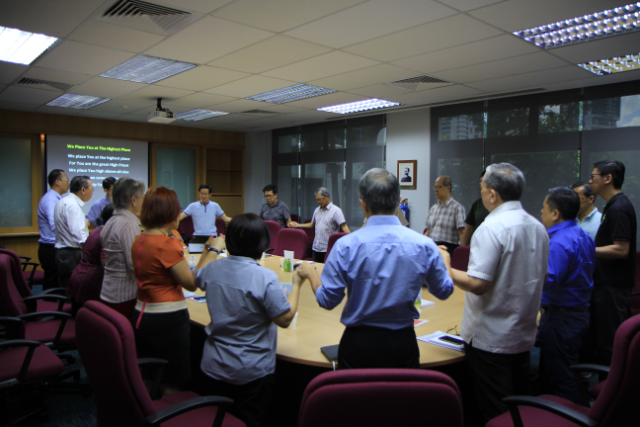 Organised by Celebration Chorus. Free admission.